Ultra-light Traditional Lapstrake Wooden Canoes That You Can Build! Lovely ultralight traditional canoes you can build yourself. 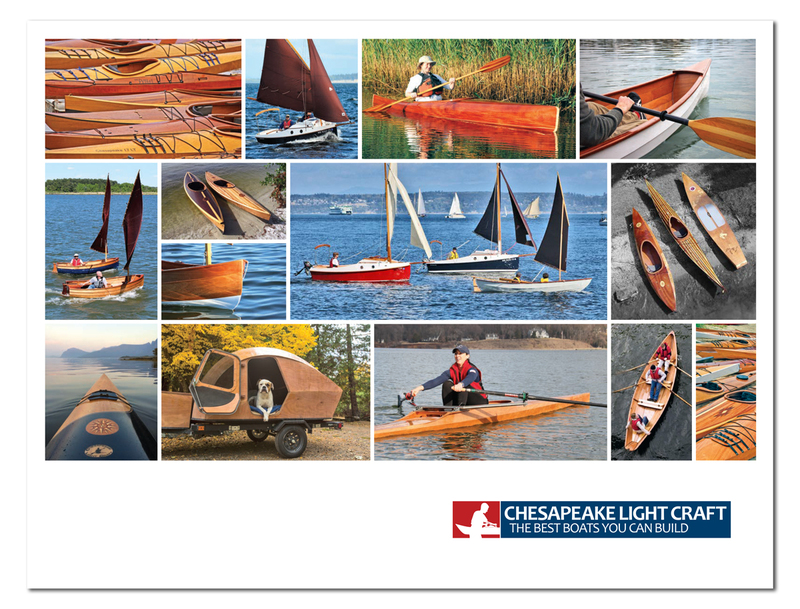 CLC's patented LapStitch™ Sassafras designs are much quicker to build than strip-planked canoes, while the Peace Canoe is meant to be built in a weekend.